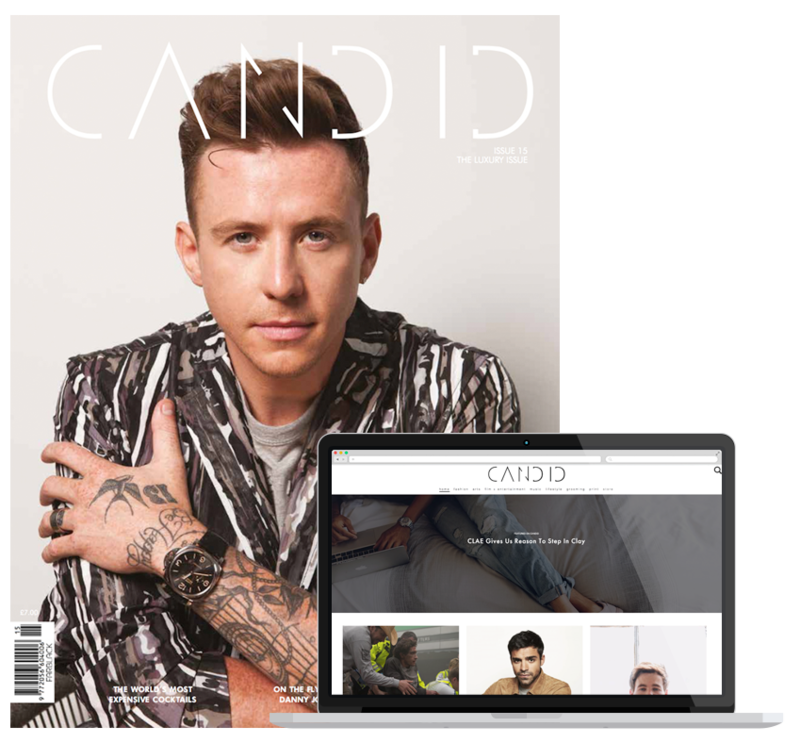 Issue fifteen’s cover star Danny Jones is one quarter of one of the biggest British bands ever: McFly. The talented musician has joined forces with will.i.am and Pixie Lott as a judge on ITV’s new show: The Voice Kids. 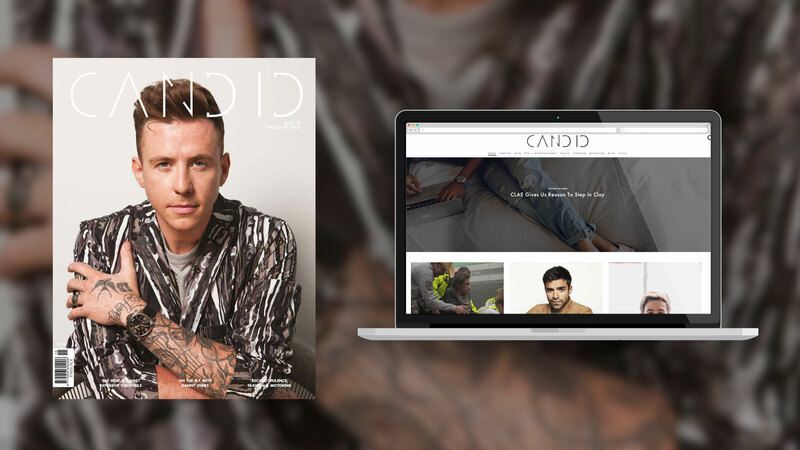 From LA, Danny told us about his latest venture, who his favourite fashion designers are, what luxury means to a musician who has travelled all over the world and divulged his top tips on where to go in the City of Angels. We’ll also look at the world’s most expensive cocktails and, in a first for Candid, explore the world of luxury motor cars with Rolls-Royce and Bentley. We also travel to the untapped Caribbean port of Havana; get whisked away to the world of Yves Saint Laurent in Marrakech, sit down with a legendary member of the Antwerp Six, and reveal who’s who in the surreptitious $100 Million Dollar Club.